We were deeply saddened to learn of the death of Mary Phillips on 2 January 2018. Mary joined Elizabeth Fry Charity as a Trustee in 2008 and became Chair in 2009. During her time as Chair she had overseen many positive and far reaching changes to the Charity. Mary‘s career started as a Youth and Community Worker becoming the first female General Secretary with the YMCA in the UK. She later became the manager of a multi-disciplined Youth Offender Team in Berkshire going on to work at the Youth Justice Board. 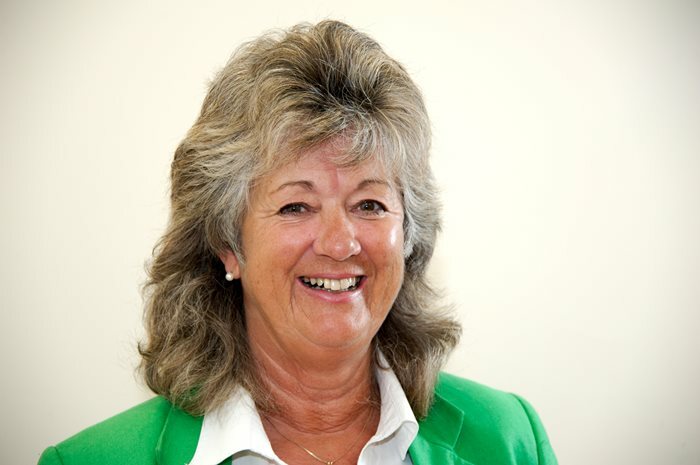 She had worked in the private and public sector and became a Board Member of The Thames Valley Probation Trust. Mary had been a Magistrate from 1990 to 2016. During this time she served as Chair of the Oxfordshire Family Bench. Mary had also been Chair of the Thames Valley Domestic Abuse Scrutiny panel. Mary gave much of her time to the causes she believed in and was particularly passionate about addressing domestic abuse issues and keeping victims safe. She was also deeply committed to the work of Elizabeth Fry Charity in giving Women Offenders the opportunity to enable them to live meaningful and fulfilled lives. She will be greatly missed as both a friend and as an inspirational leader.